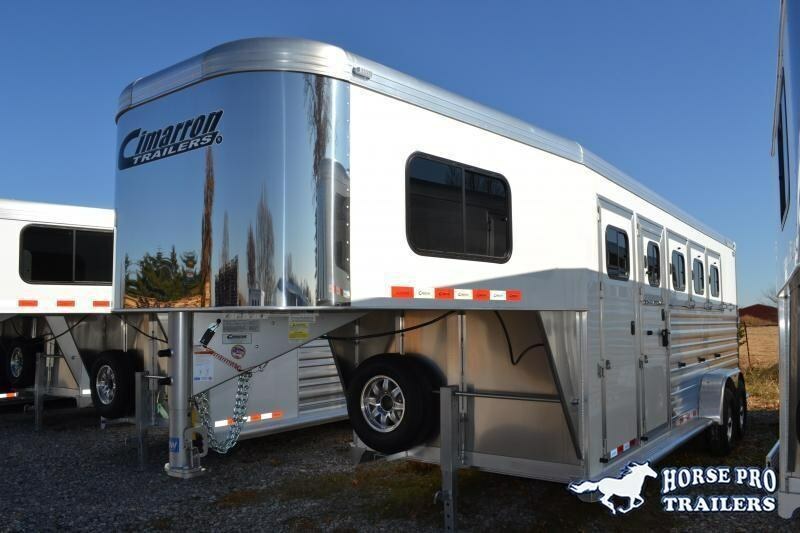 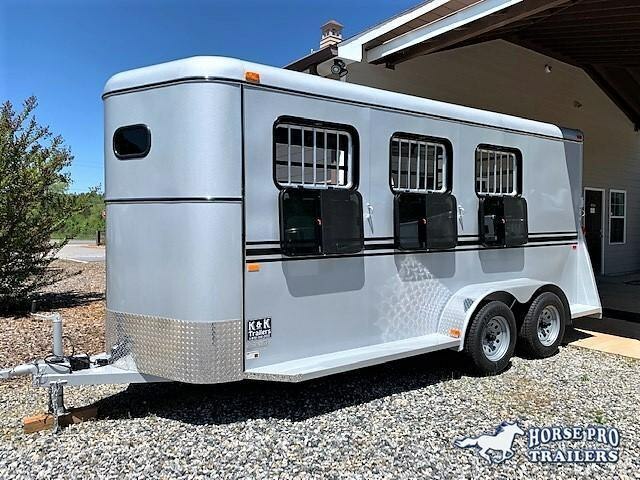 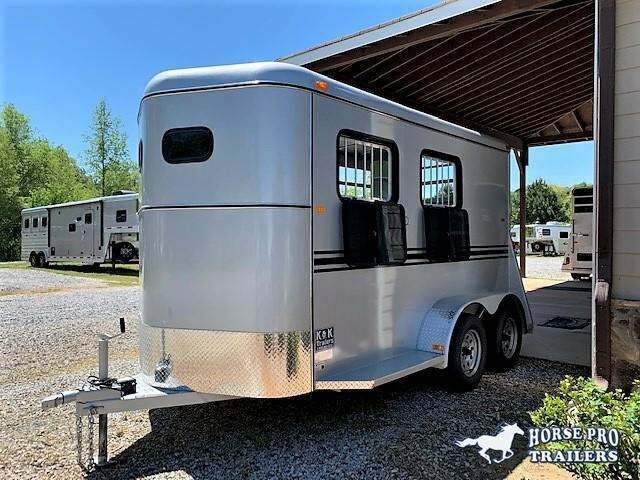 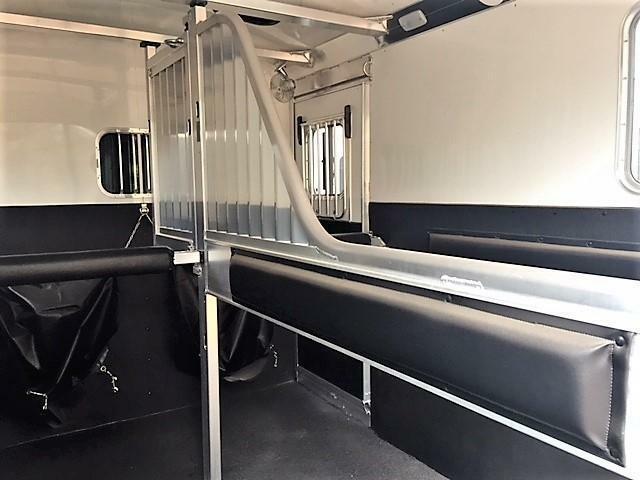 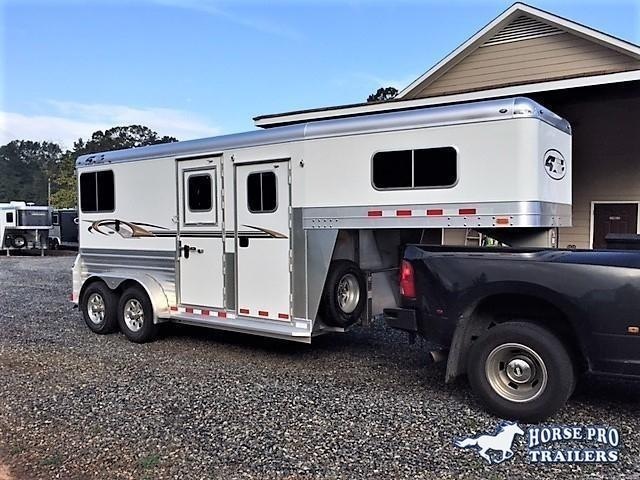 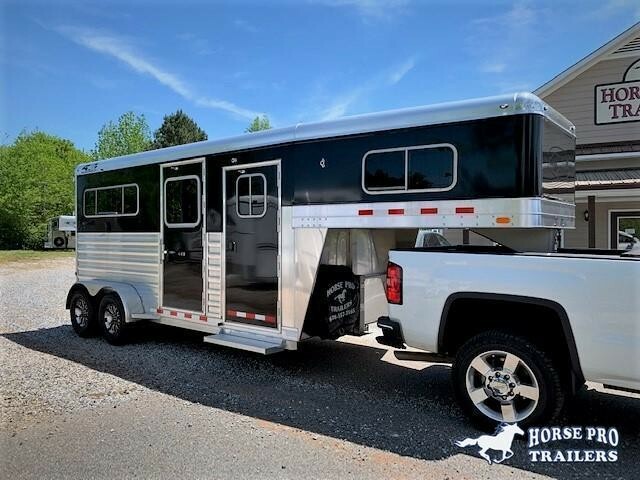 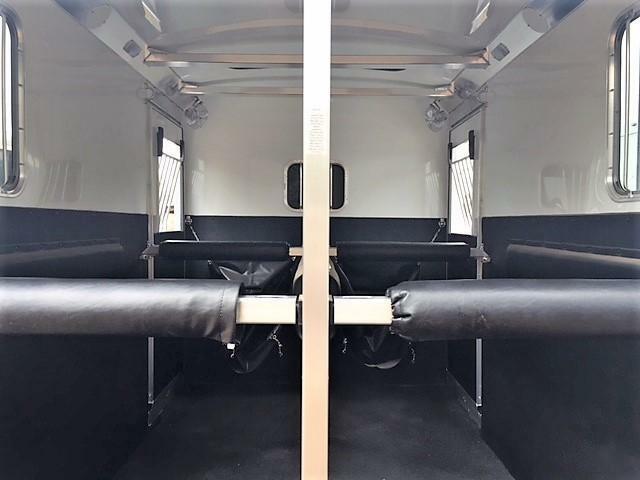 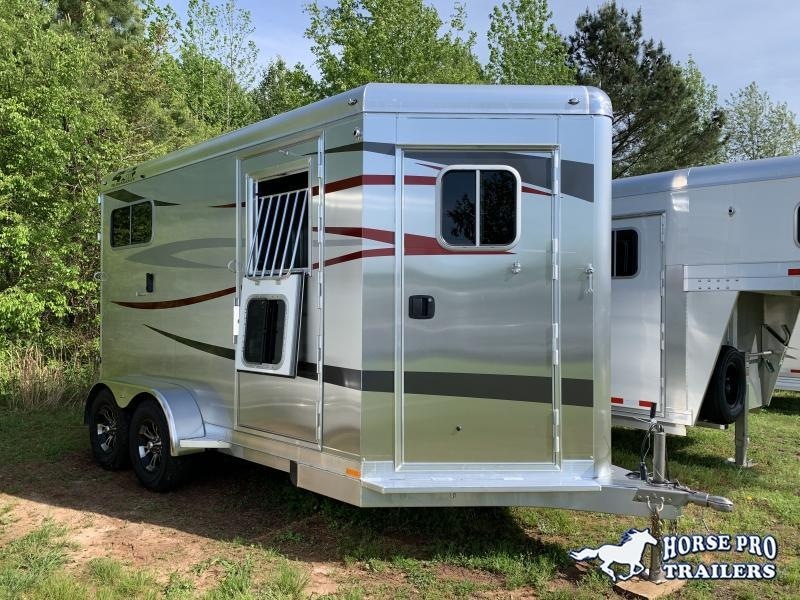 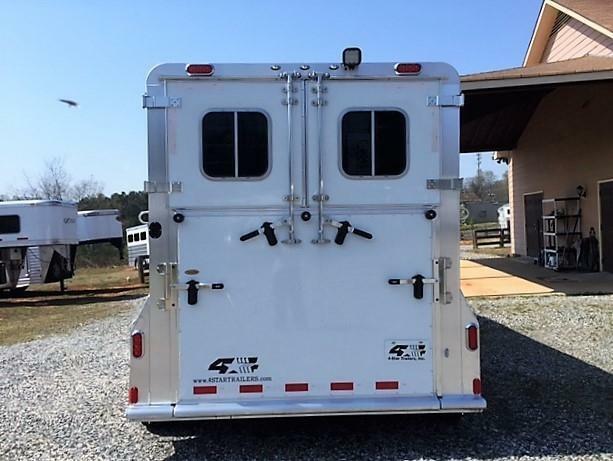 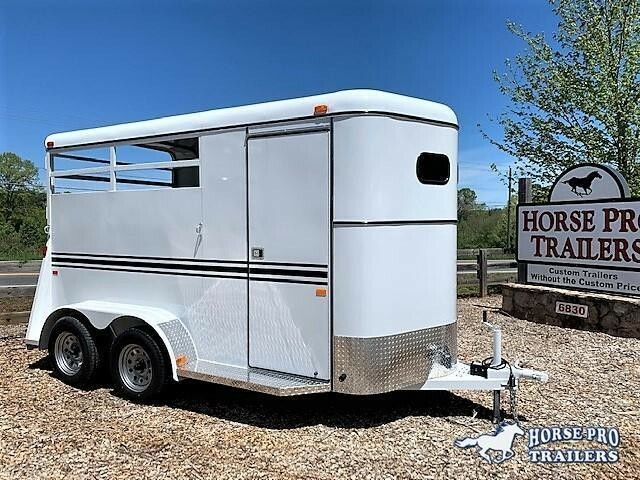 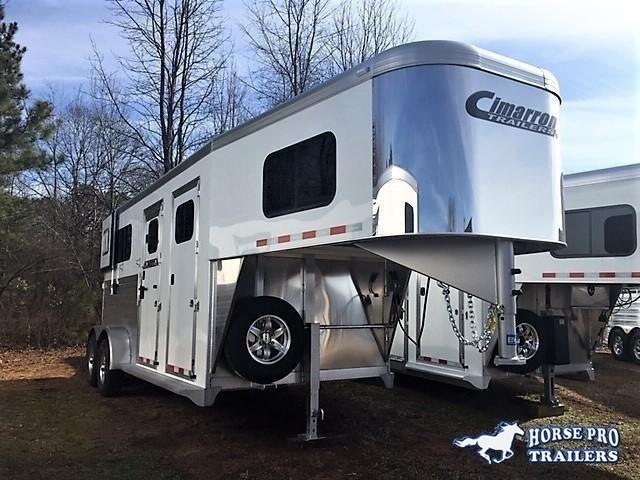 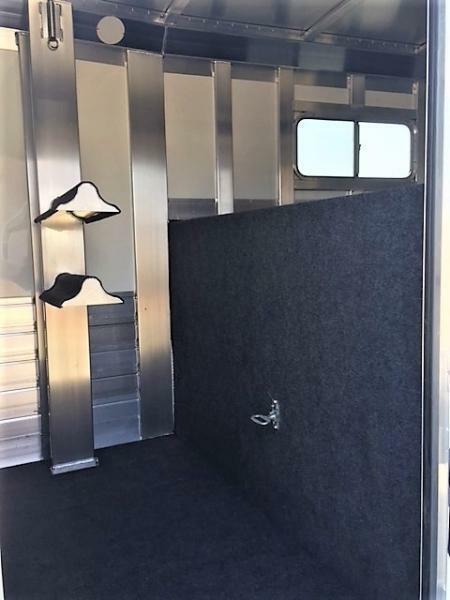 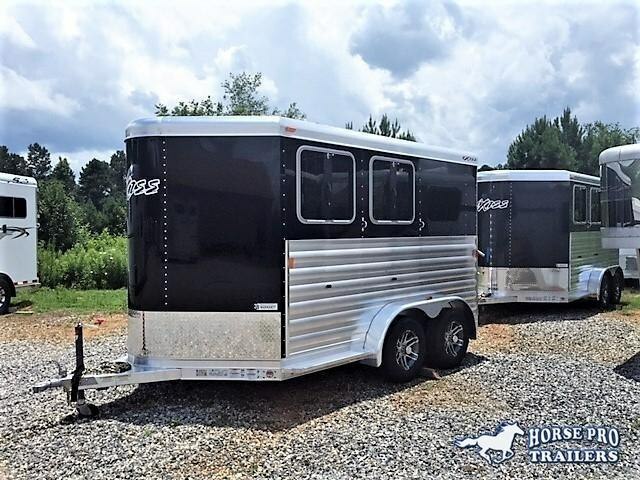 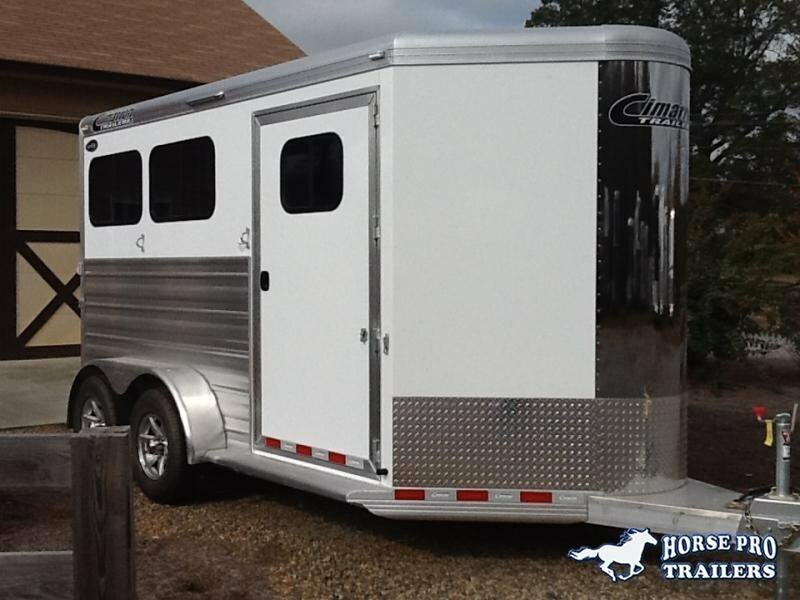 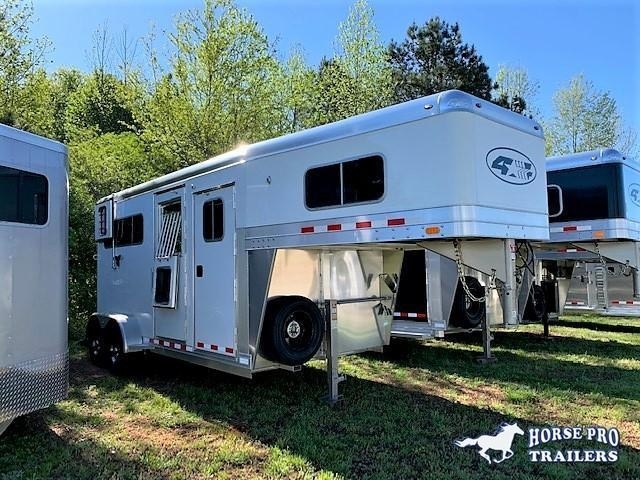 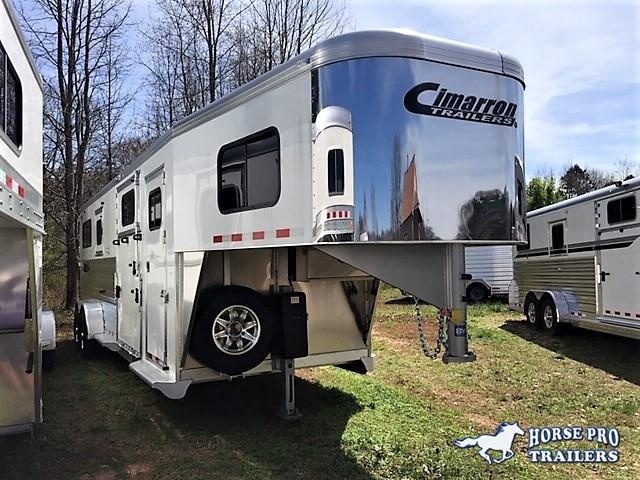 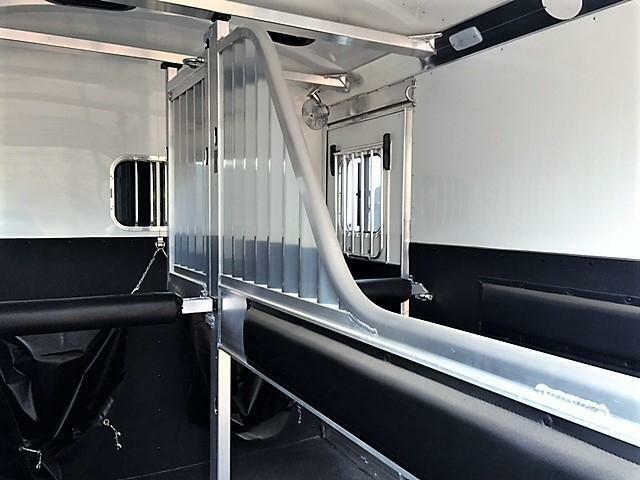 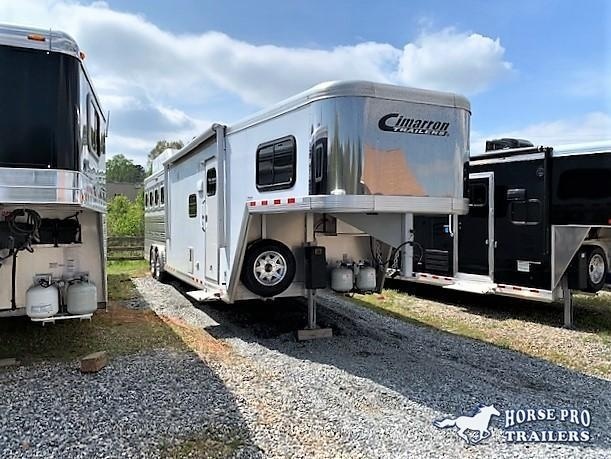 Home / 2020 4-Star Deluxe 2 Horse Straight Load Gooseneck w/QUIET RIDE & WERM FLOORING! 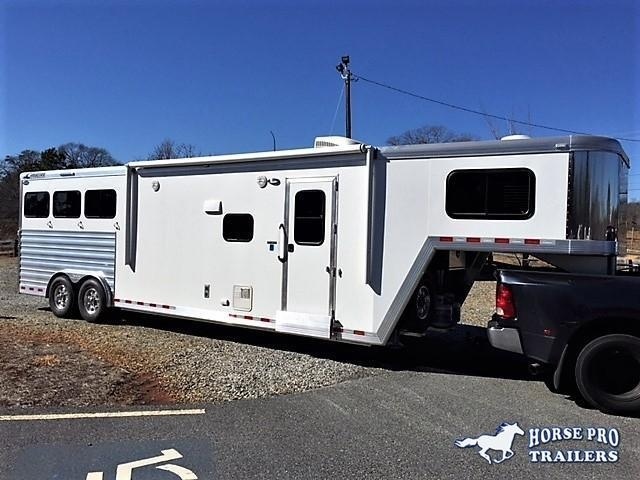 **Trailer is ON ORDER & due to complete mid June 2019. 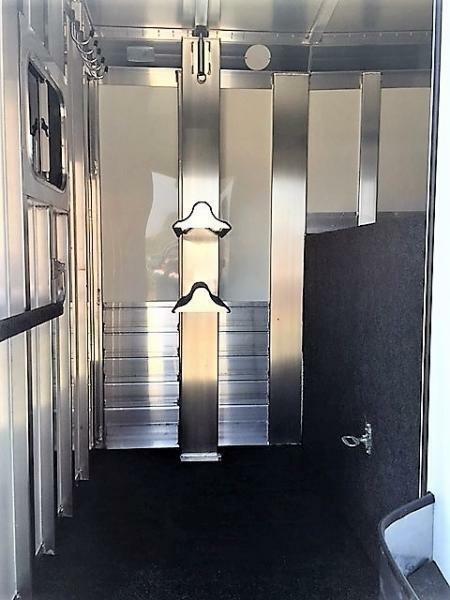 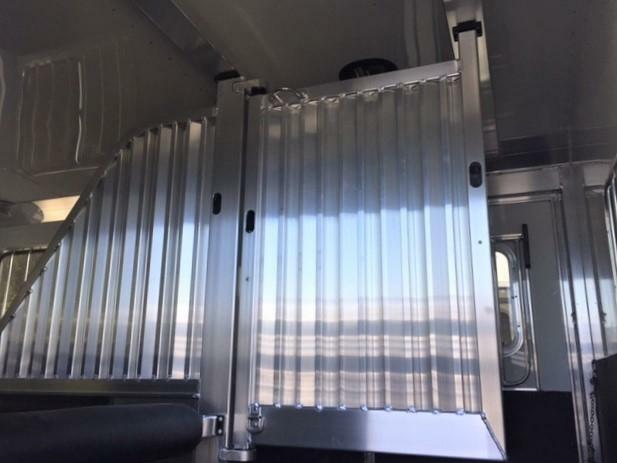 Unit shown in pics is a 2019 model. 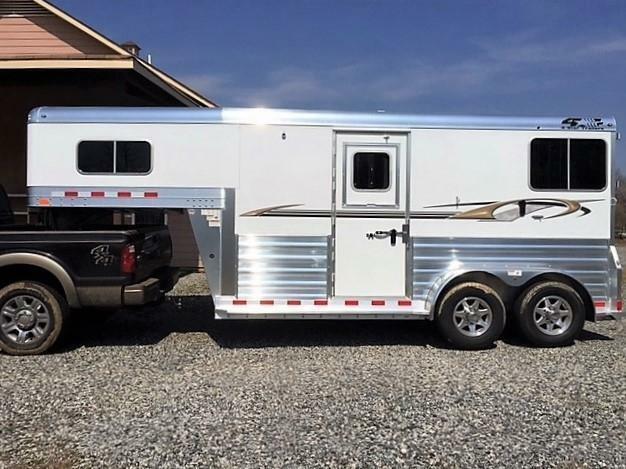 Will update when trailer gets to lot. 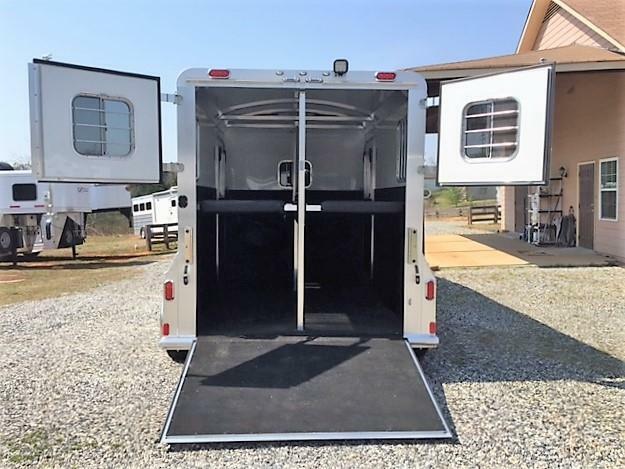 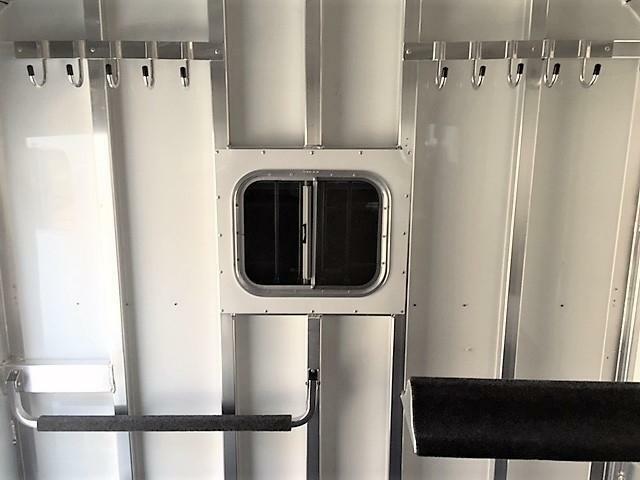 This trailer is available for pre-sale.